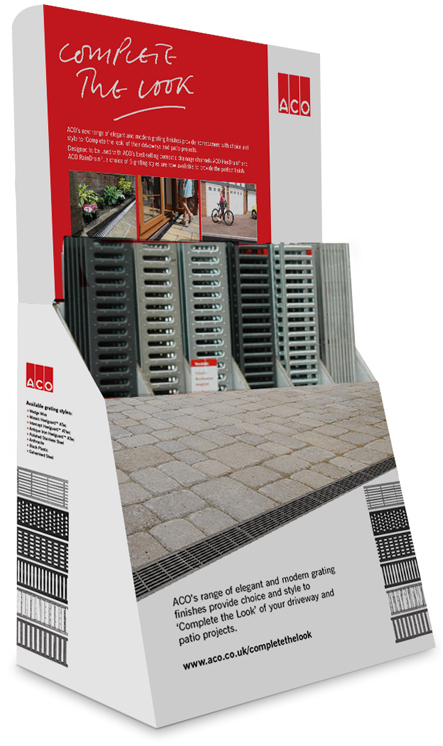 ACO has pioneered the management of surface water and today provides merchants with a complete package of integrated solutions for both the internal and external built environment. 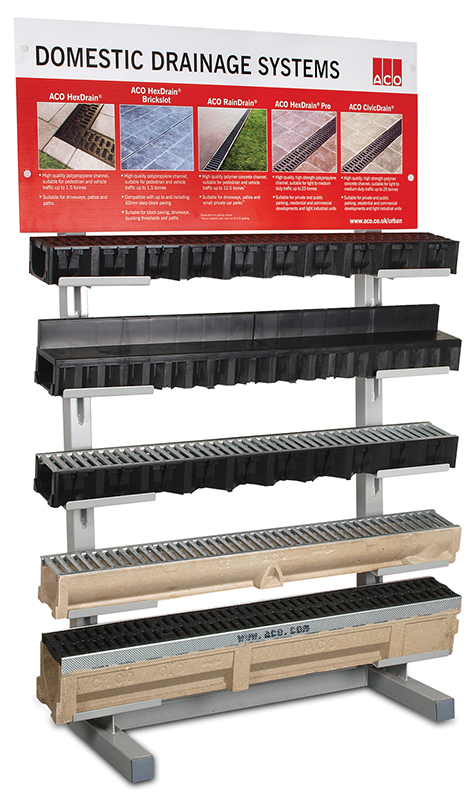 Tailored to the demands of domestic applications, the market leading Building + Landscape range provides stockists with the most complete and stylish surface water management offering for driveways, patios, level doorway thresholds, landscaped areas, roofs and wetrooms. 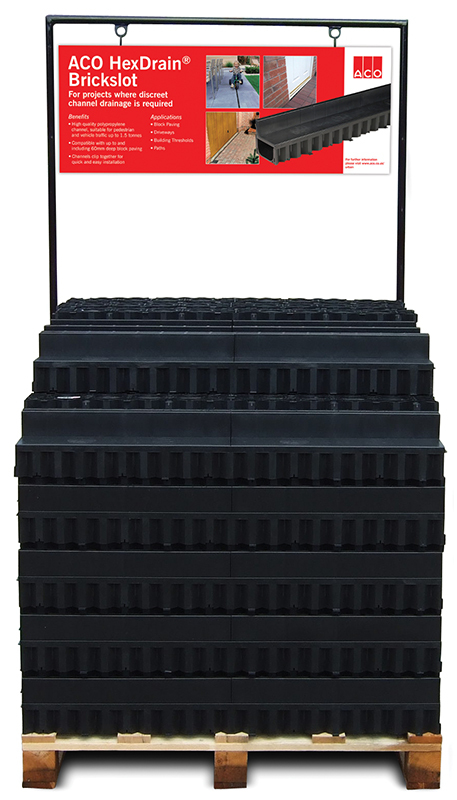 A comprehensive support package is available to merchants from stock profiles, pricing, product training and full merchandising solutions, providing all of the support needed to sell ACO products. 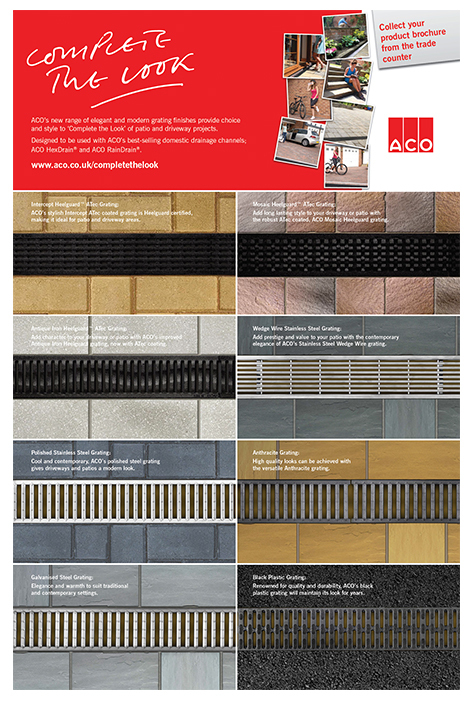 The Academy offers builders’ merchants a free and accessible up-to-date resource to gain knowledge of ACO and its products. A range of training techniques are available from, short e-learning modules that allow you to learn at a time convenient for you, in-branch training tailored to your stock profile and access to the academy facility for training to large groups. 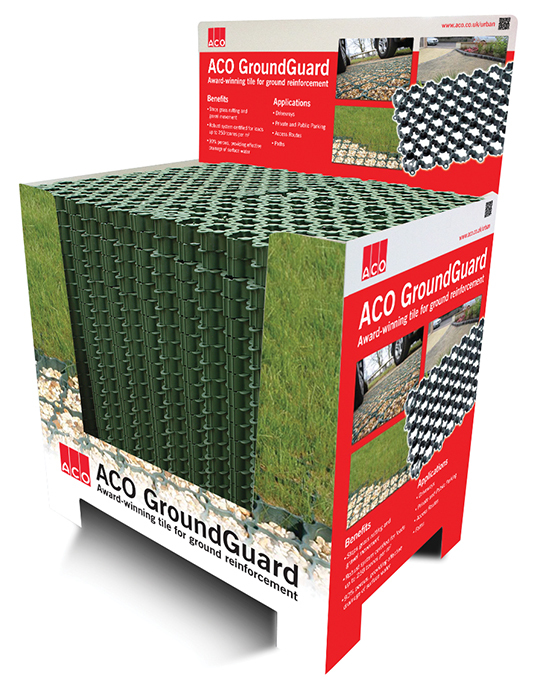 The team closely supports merchant branches selling specific ACO products, an approach which has helped merchant branches grow sales and £ margin.